Hi all! 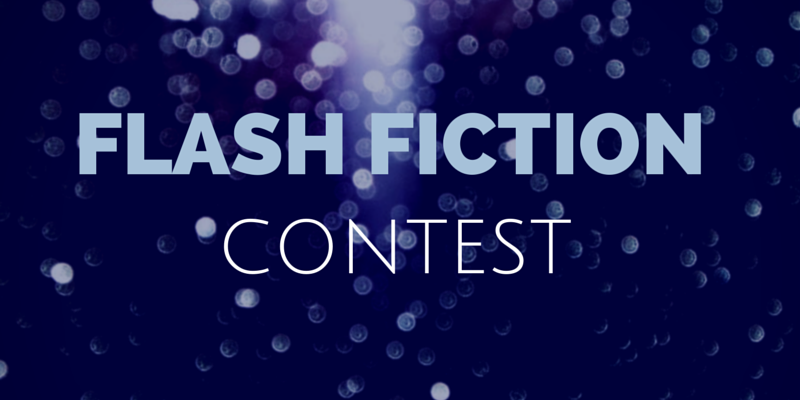 Ready for another flash fiction contest? 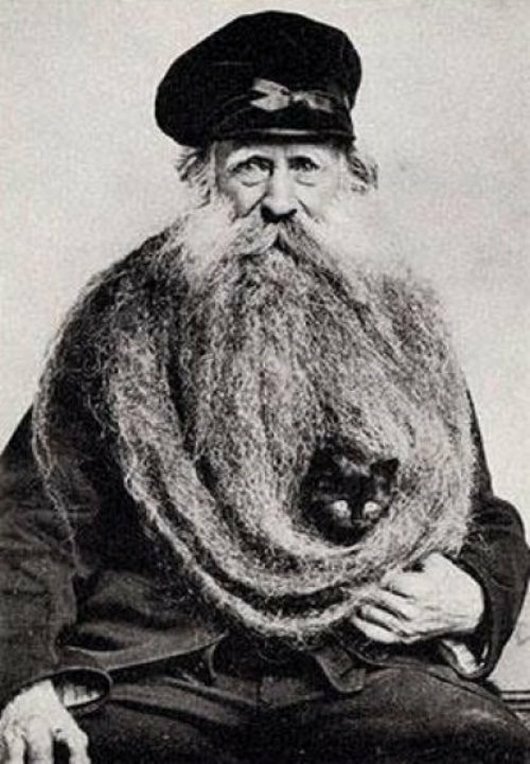 Why does this man have a cat in his beard? Is it really a cat? Is it a gift for a foreign leader? Is it a futuristic weapon? Is he a wizard who carries his familiar in his powerful facial hair? Only you can decide. Deadline is 11:59 PM Central Time (Chicago, USA) 11/7/2014! Prize is an author interview to be featured on the site. Neat that you have this contest on Friday. Keeps me out of the bar. My Twitter name is Mandi112. Two good entries. Best of luck, fellas.